Miesha Tate is an American former professional MMA fighter, who competed in the UFC and is a former UFC Women’s Bantamweight Champion. She was born on August 18, 1988 in Tacoma, Washington. Primarily known for her grappling ability, Miesha Tate won a state championship of wrestling during her senior at high school in 2005. 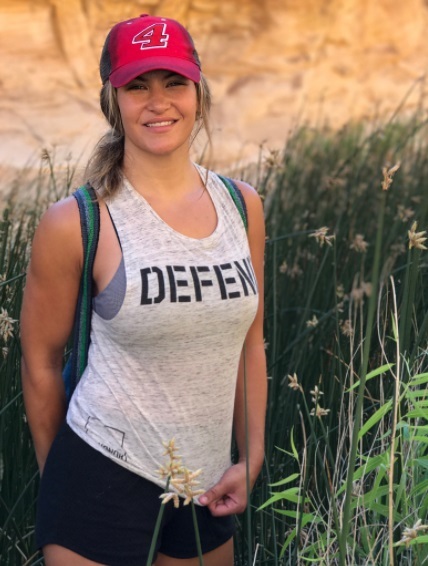 Miesha Tate started her professional MMA career in 2007, succeeding to win the bantamweight championship of the Freestyle Cage Fighting promotion in 2009. She gained increased recognition in 2011, when she won the Strikeforce Women’s Bantamweight Championship. Her professional MMA career has personal record of 18 wins and 7 loses. Miesha Tate’s final victory in MMA was in March 2016, when she won the UFC Women’s Bantamweight Championship after beating Holly Holm via technical submission. 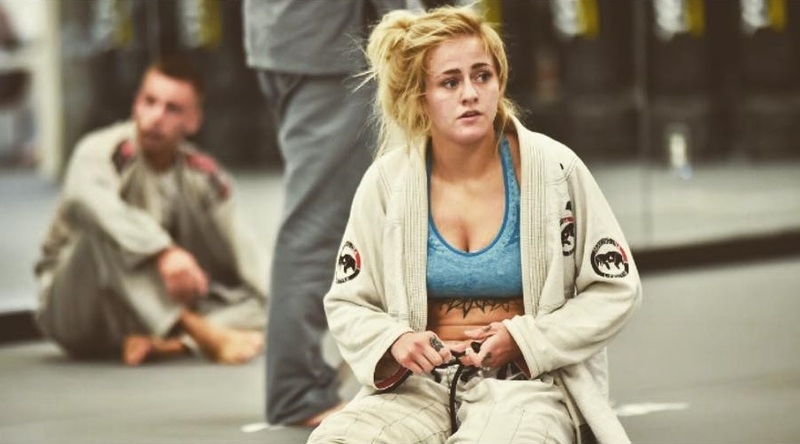 Her last match was in November 2016, losing from Raquel Pennington, when she announced retirement from MMA. 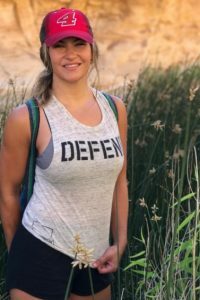 Miesha Tate also won a silver medal in the FILA Grappling Championships. 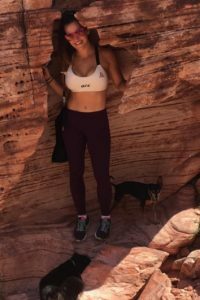 Besides MMA and grappling, Miesha Tate is also one of the hottest sport girls and has growing popularity in social networks. She is hot and beautiful. She was pictures for several magazines and websites and participated in many sports events.